Do you find that your dentures are uncomfortable? Or do you worry that they might move while talking or eating causing you embarrassment and discomfort? Implant retained dentures are a great solution to teeth lost through age, illness, accident or deficient care. 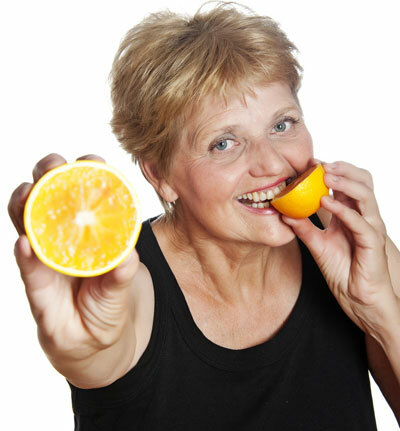 These dentures are a comfortable alternative to traditional dentures. They are constructed over the top of a retaining / supportive implant abutment and then fitted into the implant fixture in the bone. Various fittings can be used, including ball attachments and bars with clips to attach the denture, so that it can still be removed for cleaning but is very secure while you are wearing it. Our implant overdenture solutions are suitable for single tooth loss also, and can restore an attractive and natural smile. The loss of a single tooth can lead to the loss of other teeth. To stop this chain reaction caused by tooth loss, we can replace these missing teeth with a denture. At all our Fountain Health dental practices across Yorkshire (Millhouses Dental Clinic Sheffield, Yorkshire Sedation Clinic Rotherham and Fountain Dental Clinic Doncaster) you can be sure that your dentist will fully assess your needs and decide on a denture solution and fitting that is right for you. Please see our page on Traditional Dentures for more information on the different types of denture we offer.